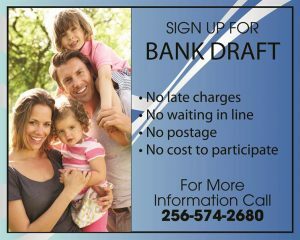 Many SEPB customers are taking advantage of the money-saving, time-saving benefits of our bank draft service. 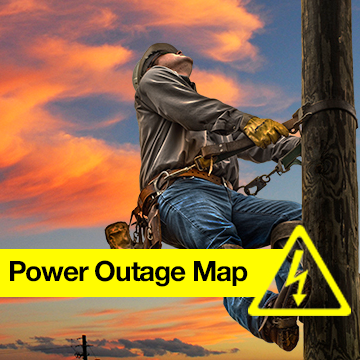 You will never experience late charges, having to wait in line or postage worries. Enrolling in the program is simple. It costs nothing to participate. Sign up and your monthly SEPB bill will automatically be paid from your checking account. Call the office for more details.